It’s pretty cheap to complain about the snow when there are only a few inches outside. I’m sure someone in New England has just come in from shoveling snow off of his roof – again – and is cursing me for complaining. Pitchers and catchers reported to Florida and Arizona this week. The NCAA college baseball season began last weekend. 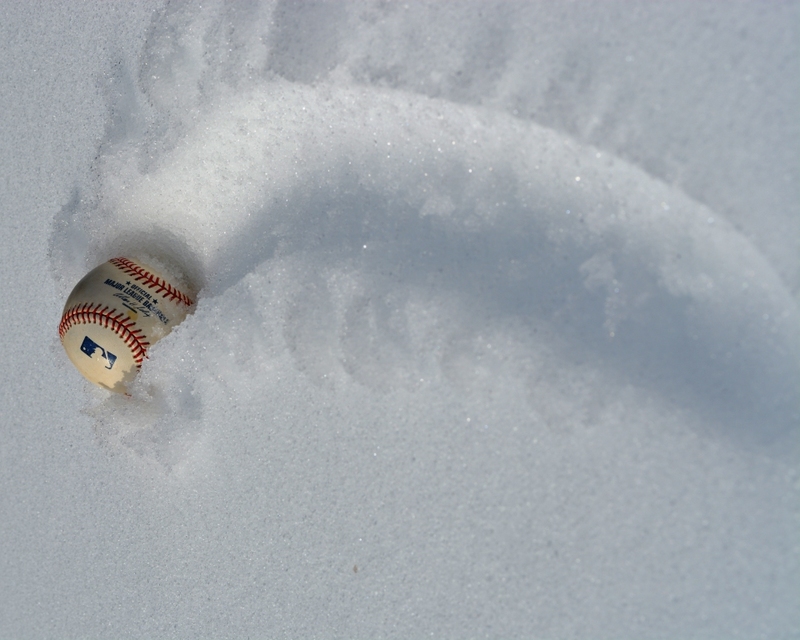 Because, when it comes to baseball, spring begins in winter. I guess we’re always trying to speed up baseball. There may not be eight feet of snow on the ground here, but there was still enough to run the University of Virginia baseball team down to Charleston, South Carolina this weekend to play its first “home series” of the season 450 miles away from home. Virginia, snow. South Carolina, no snow. This meant no baseball for me this weekend. But, really, the goal was simply to dry out the drinkers. And, slim down the overeaters. Apparently, every generation has its Pablo Sandoval. The snow is melting today. It never lasts long in Virginia. And, the University of Virginia is 7-0 this season. But, it took a historic 18 innings — and five hours — this afternoon to notch that last win versus Marist down in Charleston. And, it’s not even spring. This entry was posted in Baseball, Baseball History, University of Virginia and tagged 19th Century Baseball, Pablo Sandoval, snow, spring training by Jackie, The Baseball Bloggess. Bookmark the permalink. 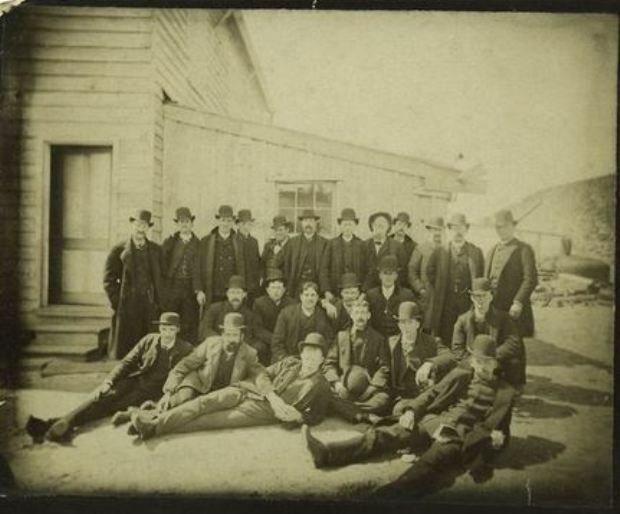 Those 1886 Phillies look like a motley bunch. And if it’s so warm in Charleston, why are they all wearing coats and hats? 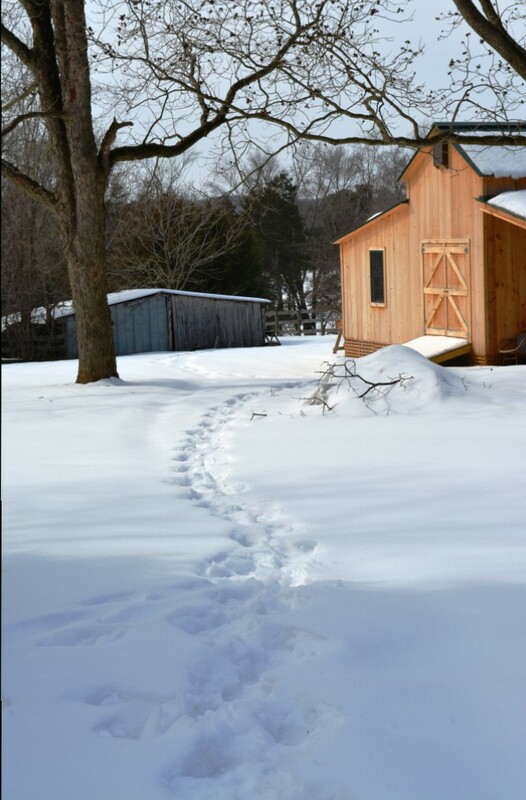 By the way, the snow hasn’t melted at my house even through it’s an almost balmy 45 degrees out there today — are we still in Virginia? The VIrginia snow is thicker than North Dakota’s, though I imagine your temperature is considerably higher than below zero and the wind isn’t howling day-in, day-out. Might you and Randy consider a fan bus to Omaha? We might have to get a fan bus just to take us to a home game … UVa had to cancel tomorrow’s game, too, because of snow on the field. This coming weekend was supposed to be 5 games … vs. Seton Hall and Hartford. But, guess what’s in the forecast? Cold. And, snow. Grrrr…. or, should I say, Brrrrrr! 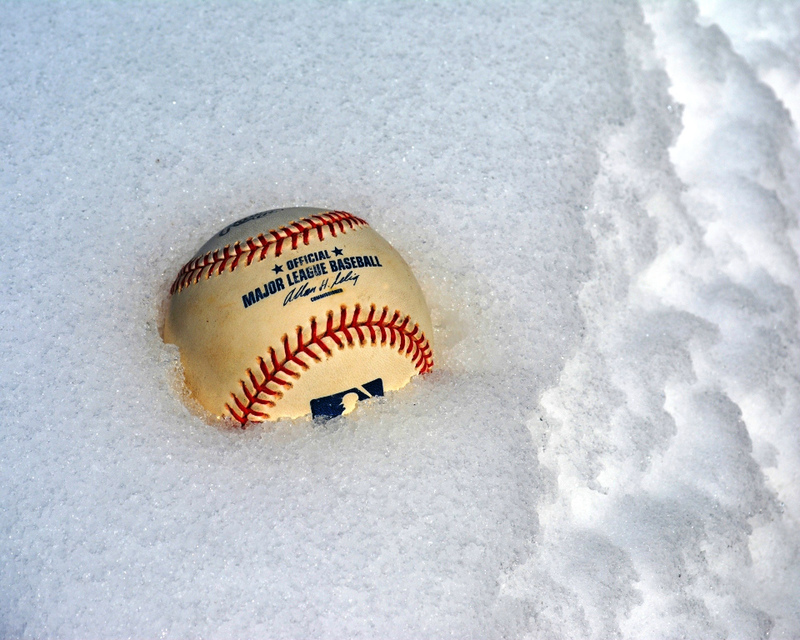 With pitchers and catchers reporting, it’s hard not to think spring, though. Those pesky Red Foxes! They made UVa work for that 18-inning win.